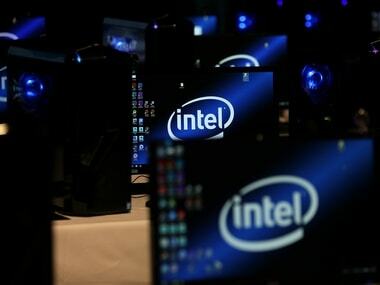 Intel acknowledged the security flaw and thanked the industry for bringing the matter to its notice. It also advised the users to patch their systems. 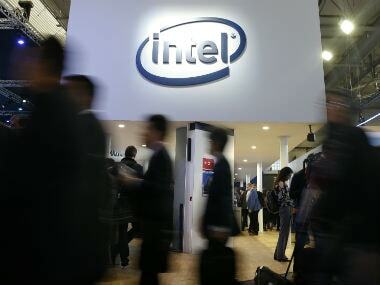 Intel is launching a $125 million investment fund for technology start-ups led by women and minorities, a move the chipmaker says is aimed at changing the face of Silicon Valley. The tech industry says it wants more diversity in its workforce, but the actual hiring doesn't reflect that. Intel CEO Brian Krzanich challenged his own company and the entire industry to do more.